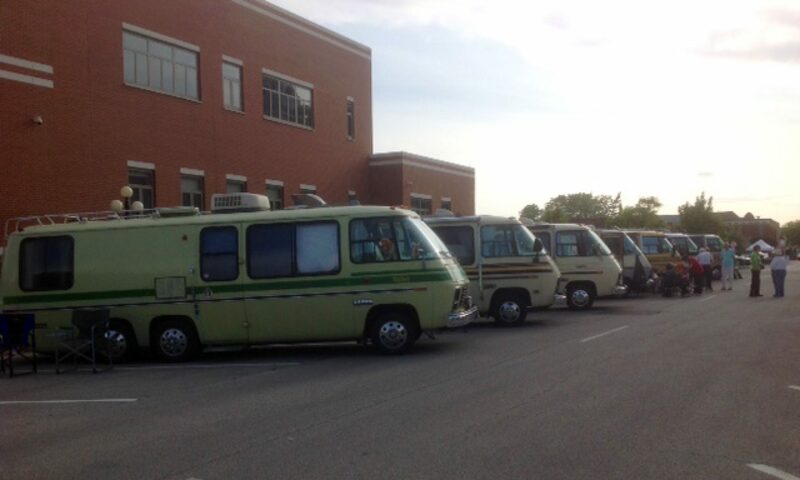 We’re devoted to the preservation and use of the Classic GMC Motorhomes. These class A coaches were built by GMC from 1973 through 1978 and have the prefix of TZE in their VIN. Our official territory is a radius of 200 miles from the city of Chicago, IL. – so we cover the Northern half of Illinois, parts of Wisconsin, Iowa, Indiana, and Michigan. You will need to make your own reservations. Please call and tell them you are with the GMC 6 Wheelers.